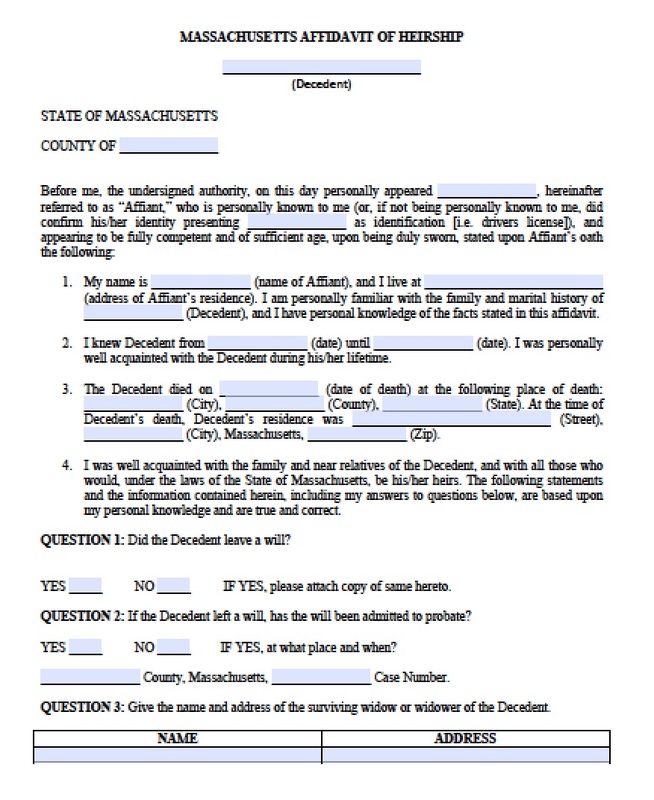 If successors decide that they want to avoid the time and expense of probate court, they may file a small estate affidavit to collect any real estate the decedent owned in Massachusetts. 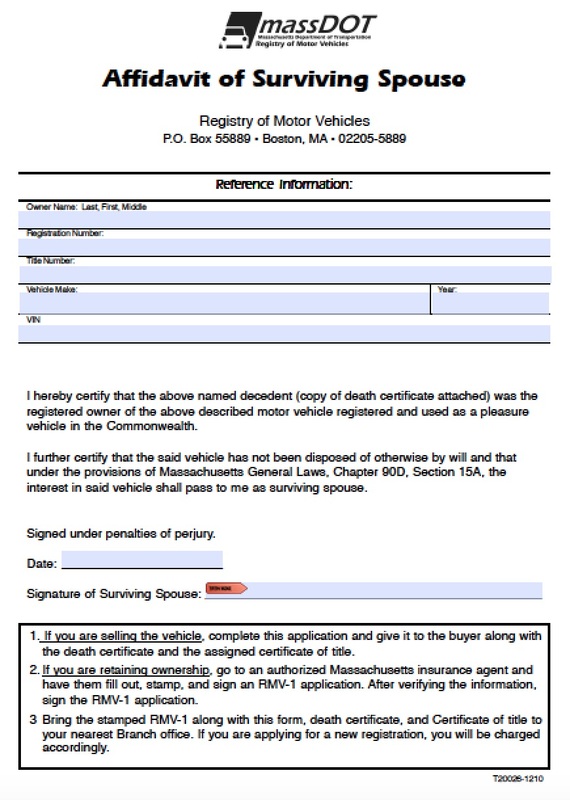 Successors must wait for 30 days, but grieving families can wait up to 2 years to file the small estate affidavit. However, the real estate may not exceed $25,000 in value, including liens and encumbrances. Massachusetts statutes Mass. Gen. Laws Ann. 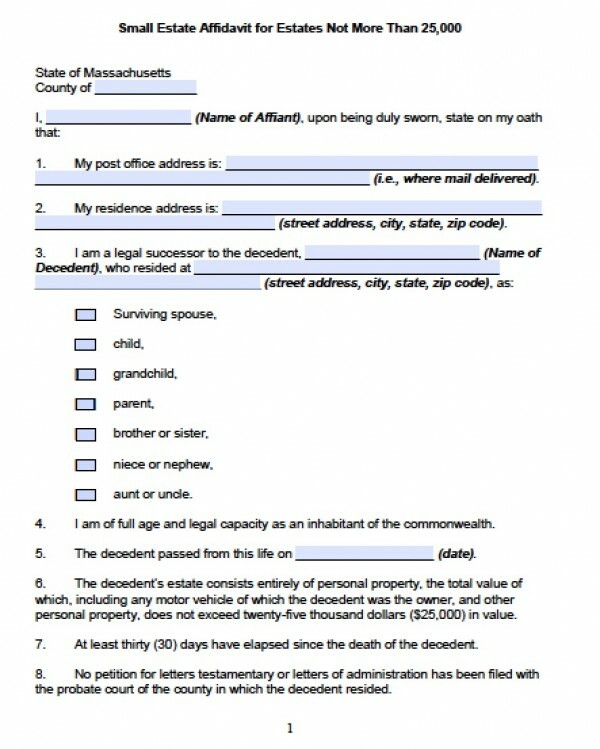 §§ 3-1203, 1204 cover the details of small estate affidavits.